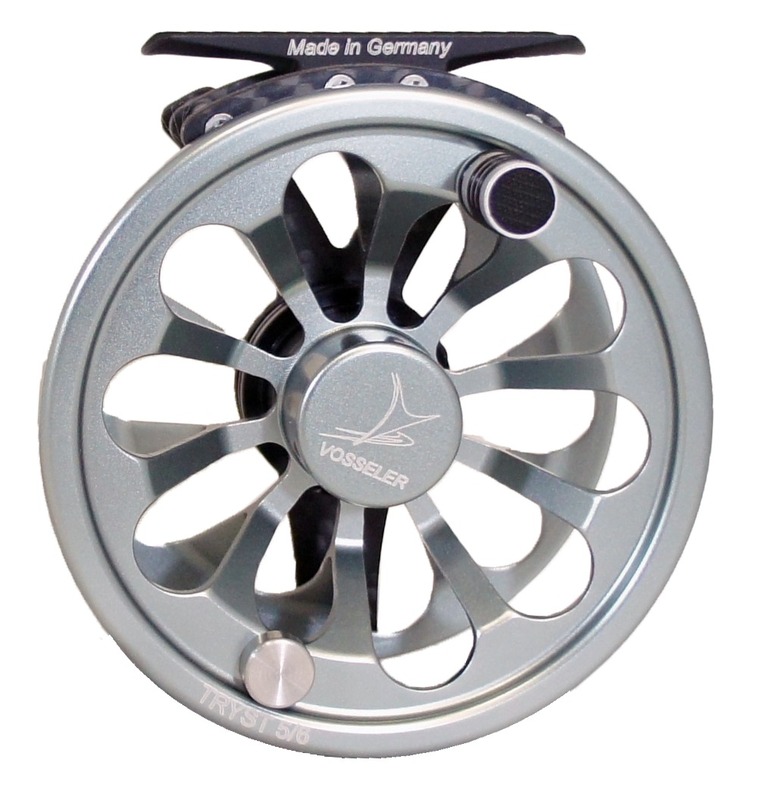 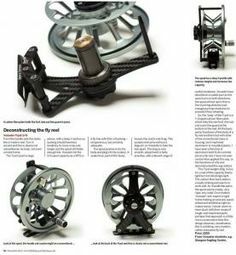 Vosseler says, the Tryst Fly Reel is the world’s first fly reel manufactured using all the best materials currently available: aircraft aluminium and titanium. For the housing Vosseler has used aluminum from aeronautical industry. 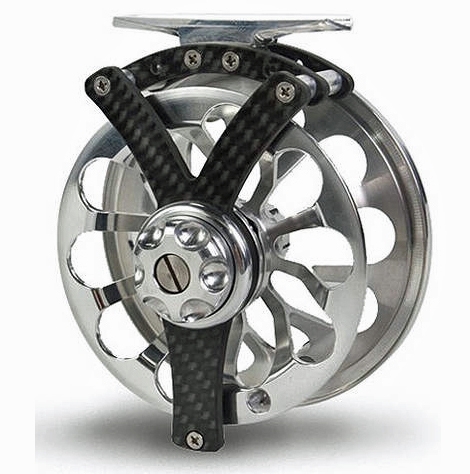 The spool is turned and milled from a single bar stock of aircraft aluminium; and the shaft was made from titanium. 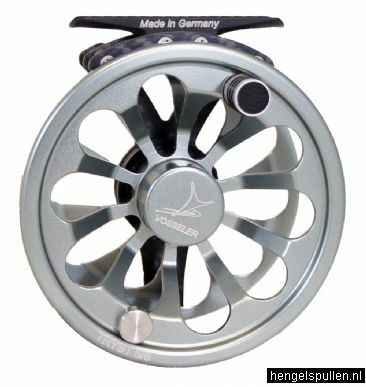 „The result is our Tryst“, proclaims Vosseler, „an absolutely featherlight fly reel that is also extremely stable“.